Some of today’s awesome technology deals can actually be mixed and matched to provide an enhanced experience with a huge cost saving. While your data is backing up to the huge 5TB external hard drive, you can sit back and play the latest installment to Rockstar’s Grand Theft Auto franchise, ensuring that it all happens in your own little personal environment through the fantastic professional grade headphones that we have. An almost perfect set of deals with some excellent price savings rolled into the mix. 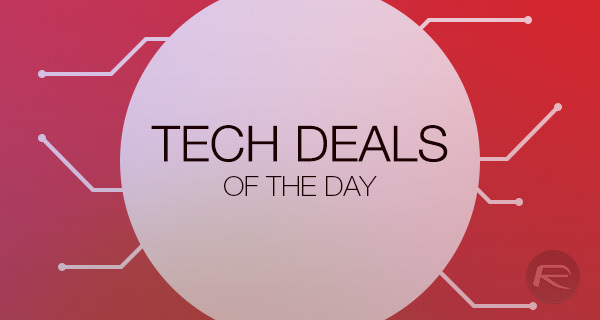 To break down today’s deals, we have GTA 5 for Xbox One and PlayStation 4, a whopping 5TB external hard drive, professional-grade headphones from Audio-Technica, and a wireless charging kit for the iPhone 6s/6. The deals are time sensitive so grab them before the prices climb back to their original listing, which could be by the end of day today. 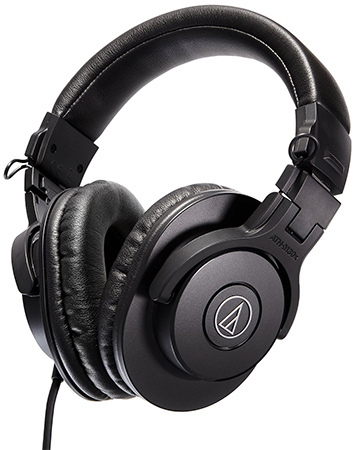 Audio-Technica, the name says it all. These headphones come with advanced build quality and engineering principals. They’ve been tuned for enhanced audio detail and have stunning “mid-range definition”. From a professional perspective, they’ve been designed to excel for studio tracking, mixing and field recording. They look pretty gorgeous, albeit a bit bulky, and come with a very agreeable 51% discount. Wireless charging is definitely one feature that will appeal to some individuals looking for a new smartphone. It may not end up being the “make or break” factor, but it’s undeniably a tangible benefit of any device. 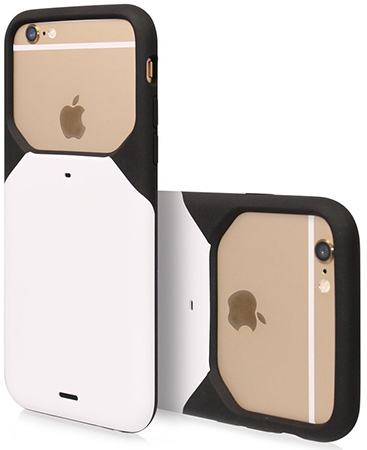 This gorgeous little aesthetically pleasing case is designed to bring wireless charging capabilities, like the one found in Samsung’s Galaxy S7, to Apple’s iPhone 6 and iPhone 6s. It packs Apple’s MFi certified connectors, and are compatible with both Qi-compatible wireless charging pad or a Powermat compatible charging pad. Charging pad though will need to be purchased separetely. 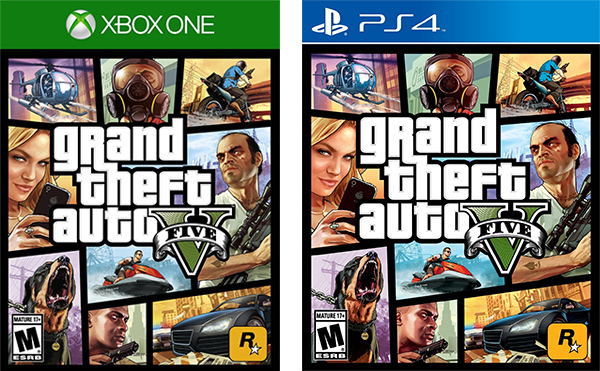 Grand Theft Auto 5 really doesn’t need any introduction. If you’re a video game fan, and like to relieve stress and anger through your gaming habits, then the chances are that you’ve interacted with the Grand Theft Auto world at one time or another. This huge 35% reduction means that the latest installment in the franchise is now available for major gaming console platforms for a more affordable price than ever before. 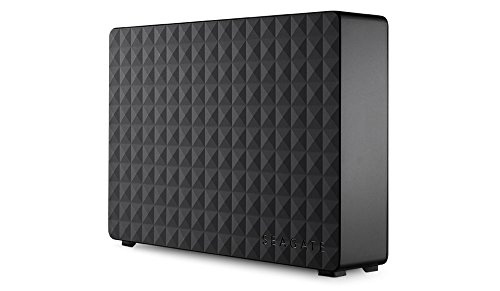 If you need additional data storage above and beyond what your desktop or laptop machine comes equipped with, then you might as well go as big as possible. This Seagate offering serves up a whopping 5TB of additional storage with USB 3.0 as default for faster data transfer speeds.